The automaker has recently come under fire for its investments in Mexico from the likes of Donald Trump, who addressed the issue at a rally in Flint, Michigan on Wednesday, incredibly doing so without saying anything overtly racist or xenophobic in the process. Ford has already made significant strides toward localizing small-car production for North America in Mexico. 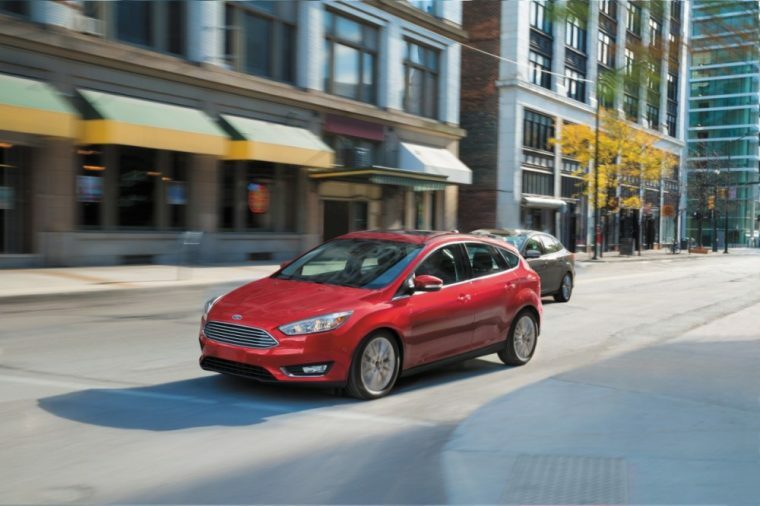 At present, the Fiesta and Fusion are both already built in Mexico; Ford also announced in April that it would be investing $1.6 billion toward the effort of building a small-car plant in San Luis Potosi that will likely become the future hub of production for the Focus, C-MAX, and rumored Ford Model E.
For all of the gloom and doom promulgated by Trump, Ford’s new UAW contract will likely keep the Wayne manufacturing facility busy with new vehicles potentially including the returning Ranger and Bronco, which are likely to be more popular and profitable than the Focus and C-MAX given consumer trends.